Many historians have always gone deep in the research in an effort to know more about the antebellum era in the American history though they haven’t been such successful because no one alive can remember the period. According to the hints got from such researches, there were some little economic problems that tend to have impacted people’s lives negatively. 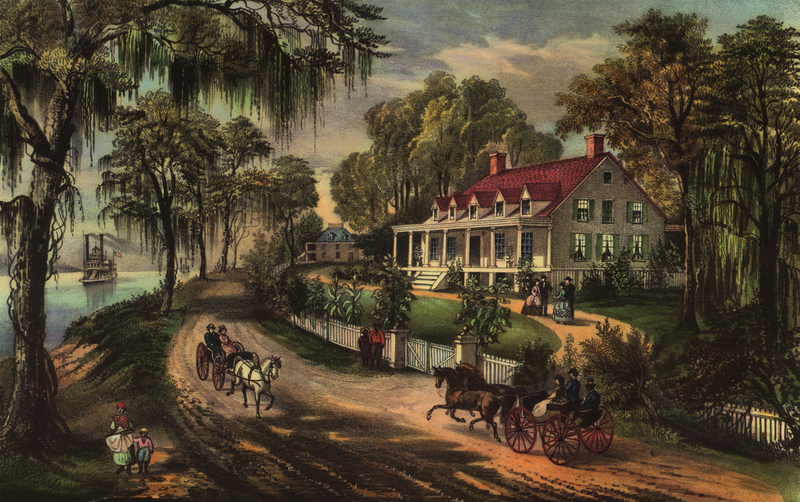 Though it is said that there was economic stability during the Antebellum Era, it mainly depended on some of the possessions acquired forcefully from people. One of the economic problems that the American natives faced was increase in slavery that made them to be overwork in the cotton farms (Tindall & Shi, 452). This was so due to the expansion of the cotton gin industry. Another problem chipped in when the Native Americans were forced out their own lands due to expansion of the cotton mill industry that in turn leaved them landless. Even though the Native Americans suffered the governors and any other person who happened to be in the management board of the industries benefited. It was due to the grabbing of lands and increase in the rate of slavery that led to the expansion of industries in America. This is so because the slaves served as assets in the growth as they provided free labor that that benefited the industries and the management as a whole. On the other hand, lands grabbed were used in expansion of the industries. It was due to increase in slavery and land grabbing that made industrial revolution to flower America (Tindall & Shi, 452). It can be concluded that the economy was stable during the antebellum period though it impacted people’s lives negatively. The only economical problem that arose during this particular period was grabbing of people’s rightful possessions and exploitation of people such as driving them forcefully into wage free labor that is also termed as slavery.